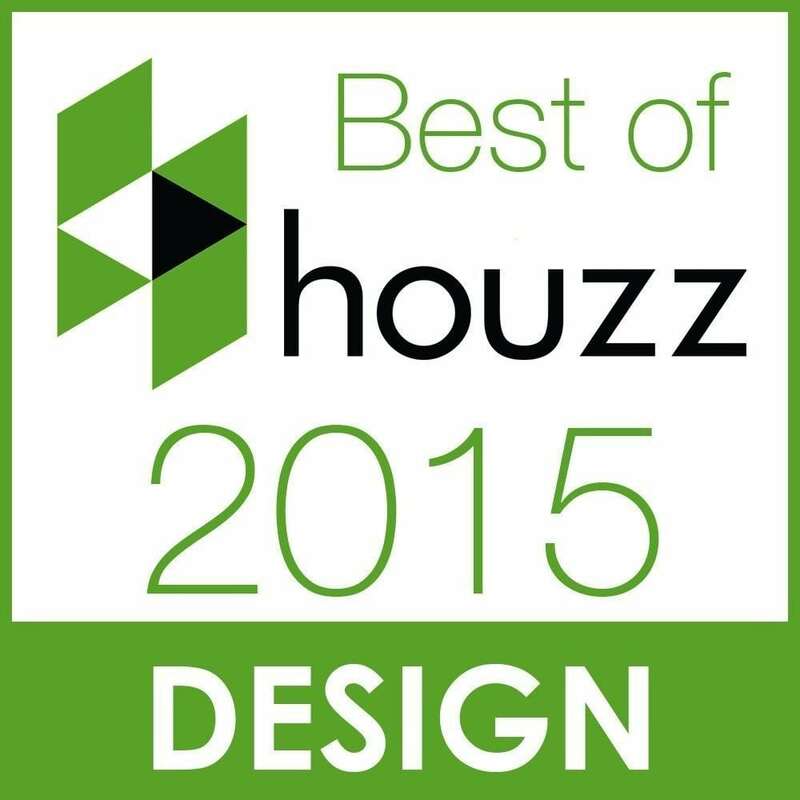 We attribute our long history in the custom home building business to our clients’ satisfaction. 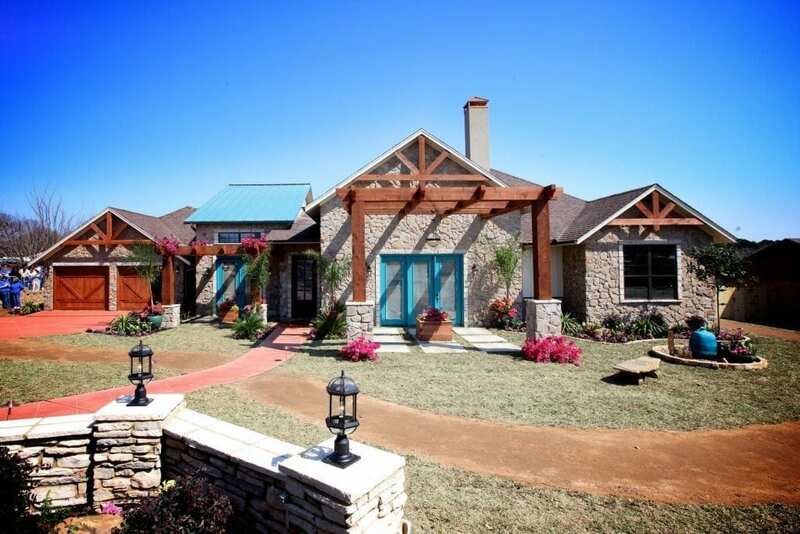 We understand that satisfaction must be earned one client at a time…before, during, and after construction. 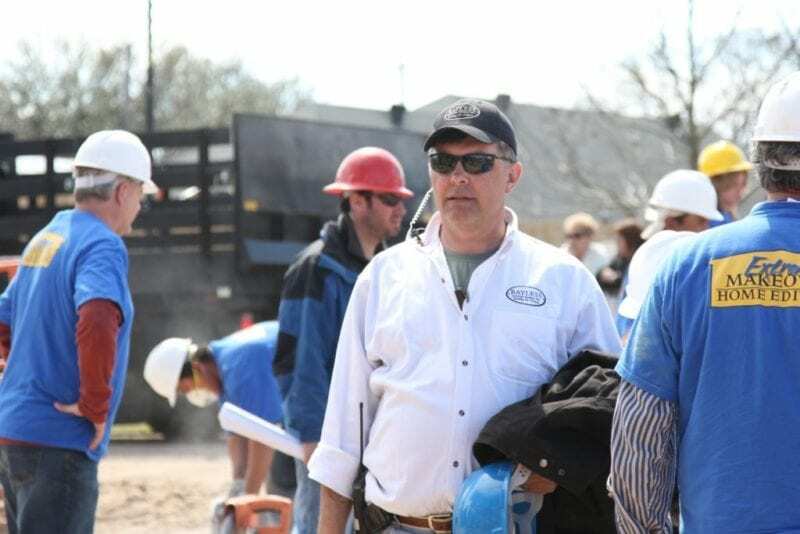 The people throughout Tyler and East Texas know that we are careful not to take on too many projects per year, and our clients benefit from a responsive, hands-on management approach. 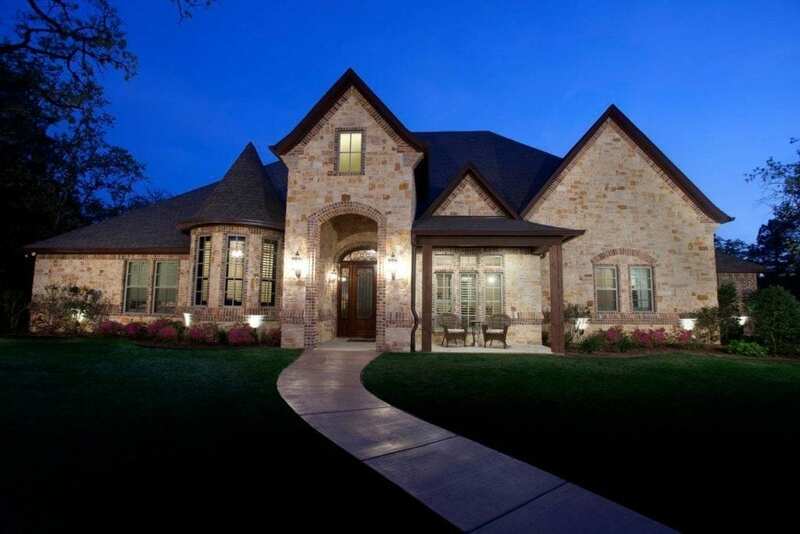 We believe that experience and superior service can achieve extraordinary results in building your luxury custom home. 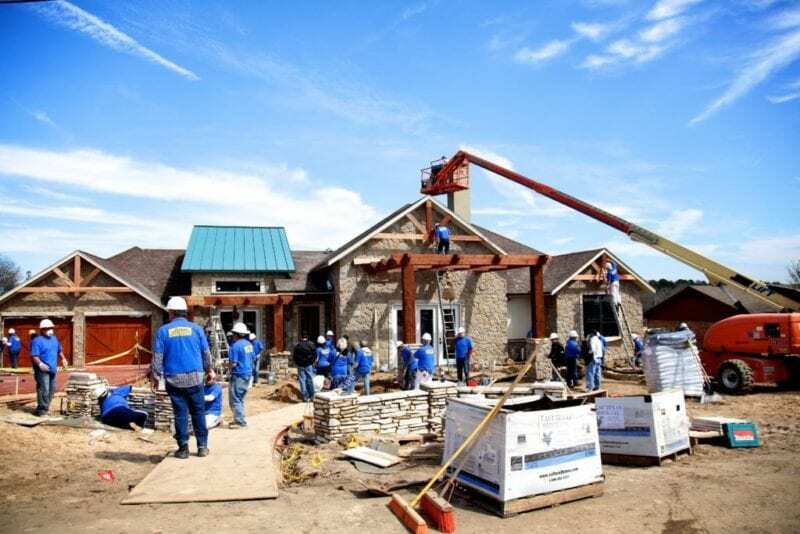 Most of all we take pride in every home we design and focus on quality construction so our clients in the Tyler area can truly realize their dream home is a reality. 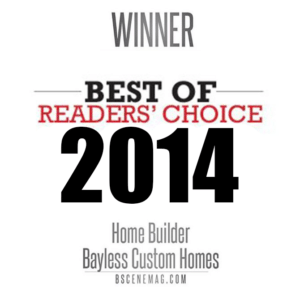 I cannot say enough good things about my experience with Bayless Custom Homes. 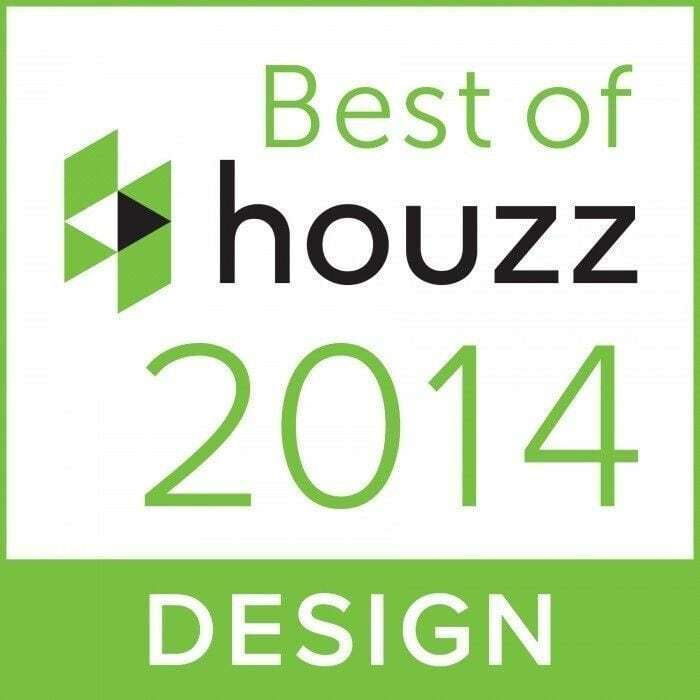 From the initial consultation to the last completed detail, the entire remodeling process was a positive experience. I liked that Gary itemized the quotation by line item so that I could focus on one area at a time with an accurate estimate. 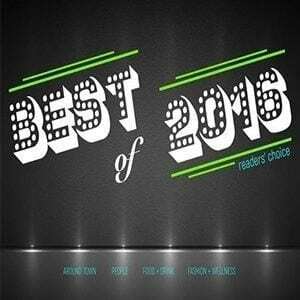 The vendors he recommended were friendly and accommodating and very helpful in steering me to exactly what I was wanting. 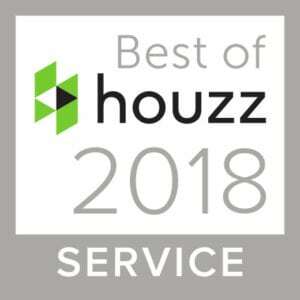 The sub contractors were all exceptionally skilled and professional and the finished product exceeded my highest expectations. 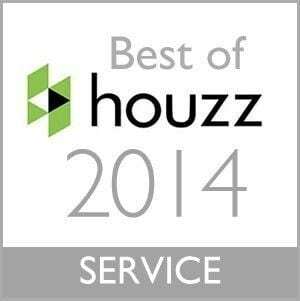 I would highly recommend Gary and his group to anyone looking for a mini or major remodel or a new home construction. He is always accessible and prompt to respond to each of my questions. I am a very satisfied customer! 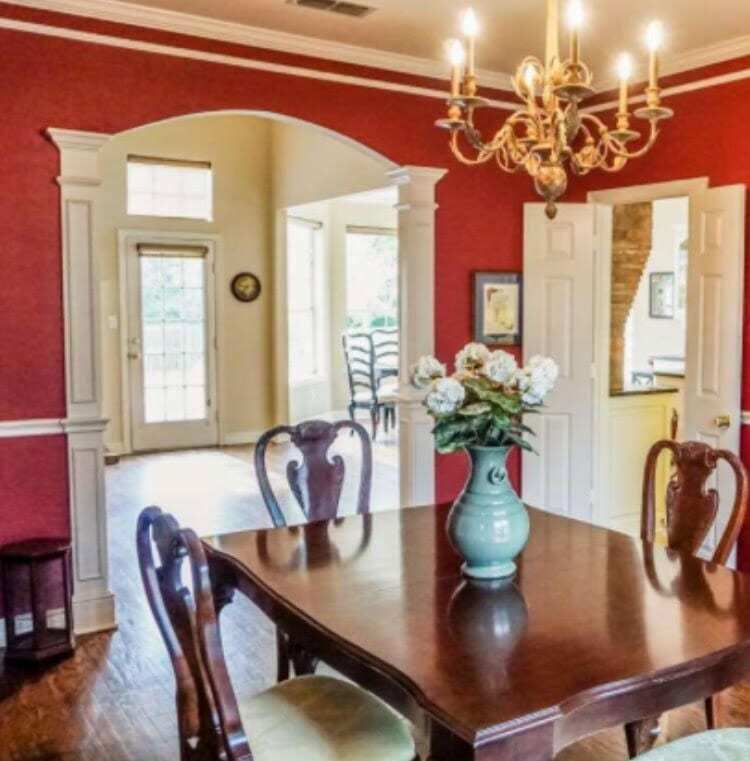 Your home is the place where memories are made and love is cultivated. 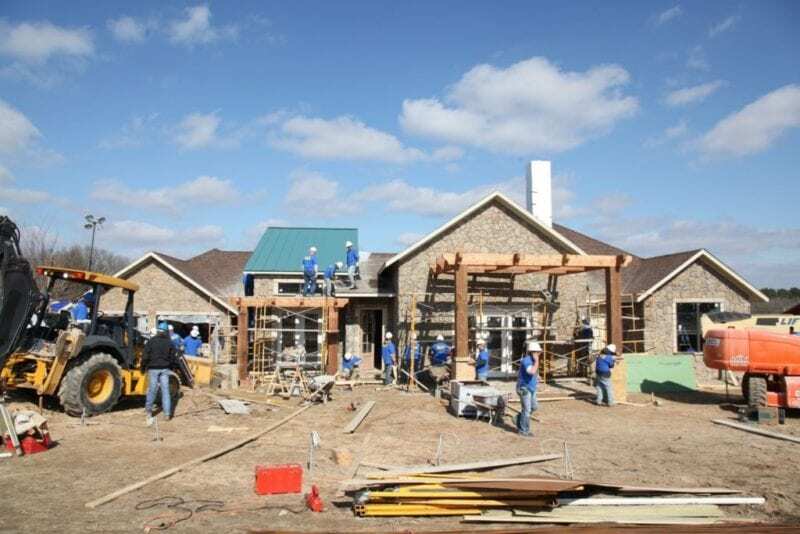 A home is not only a financial investment, but a legacy in the making. 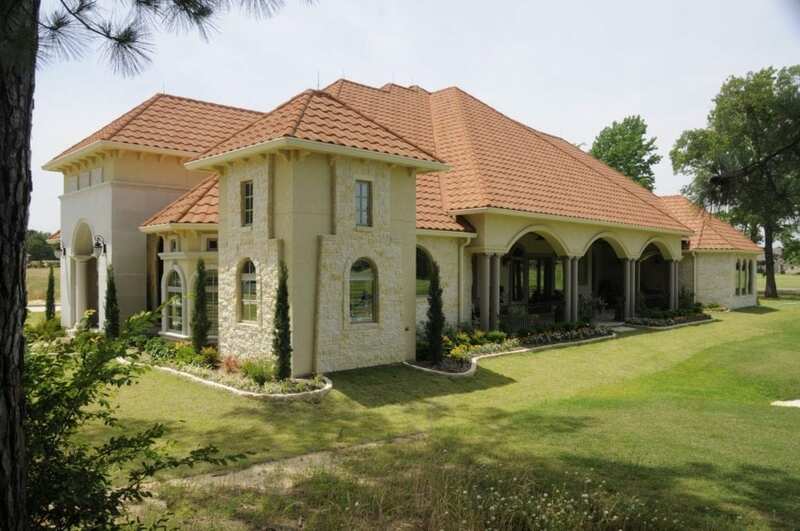 Crafting the perfect luxury home in Tyler can provide opportunities for great return on investment. Perhaps even more important, a home helps to keep your most important investment, your family, safe and secure. 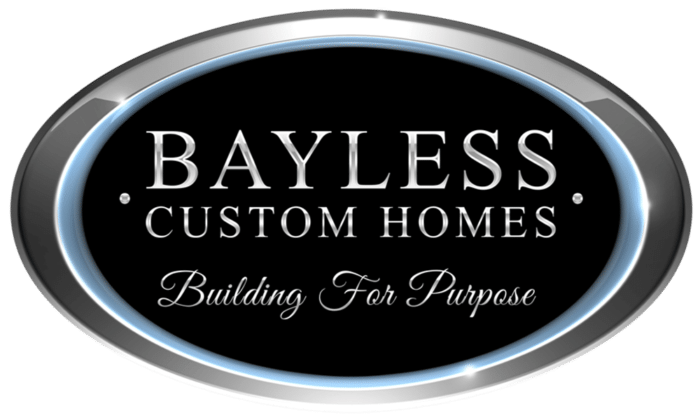 Bayless Custom Homes specializes in building custom Luxury Homes and designing Unique Custom Homes. 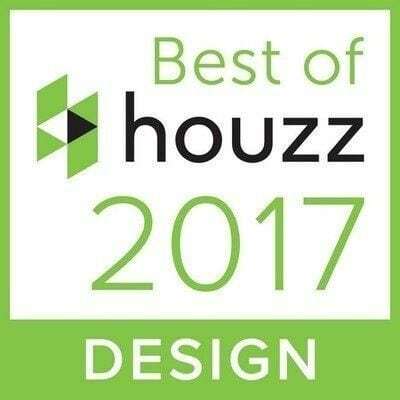 Our design preferences are diverse and ever expanding, however, our most commonly designs have been Victorian, Traditional, and Cottage Style. We believe in classic style in every building, while infusing each home with the most up to date finishes and overall style. 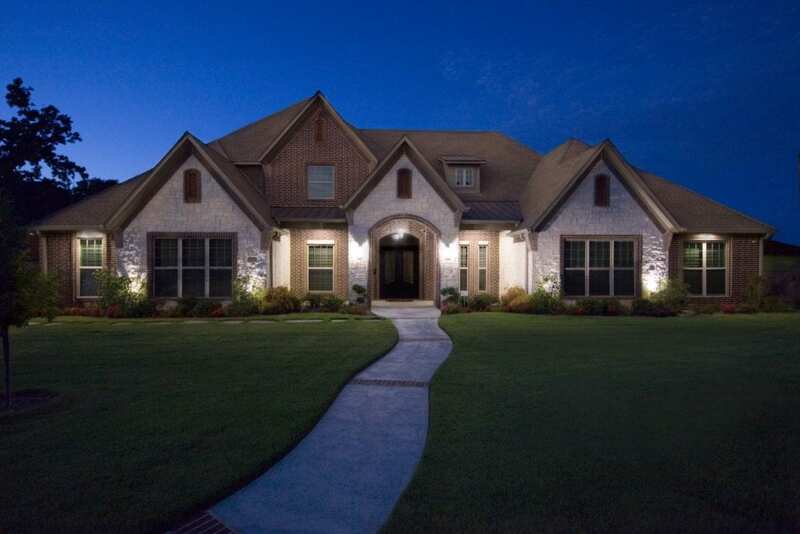 Whatever your reasons for building a new home in Tyler, you can be sure that Bayless Custom Homes will listen to you every step of the way. 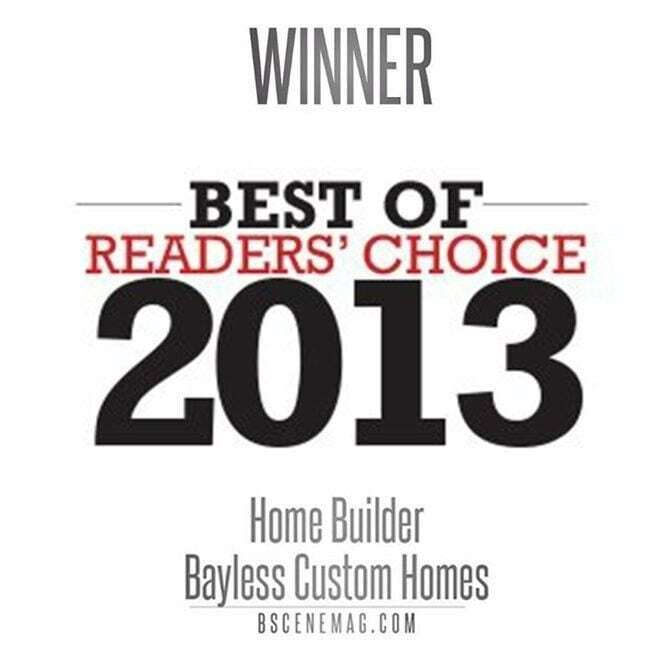 Bayless Custom Homes values its customer’s opinion and ideas. 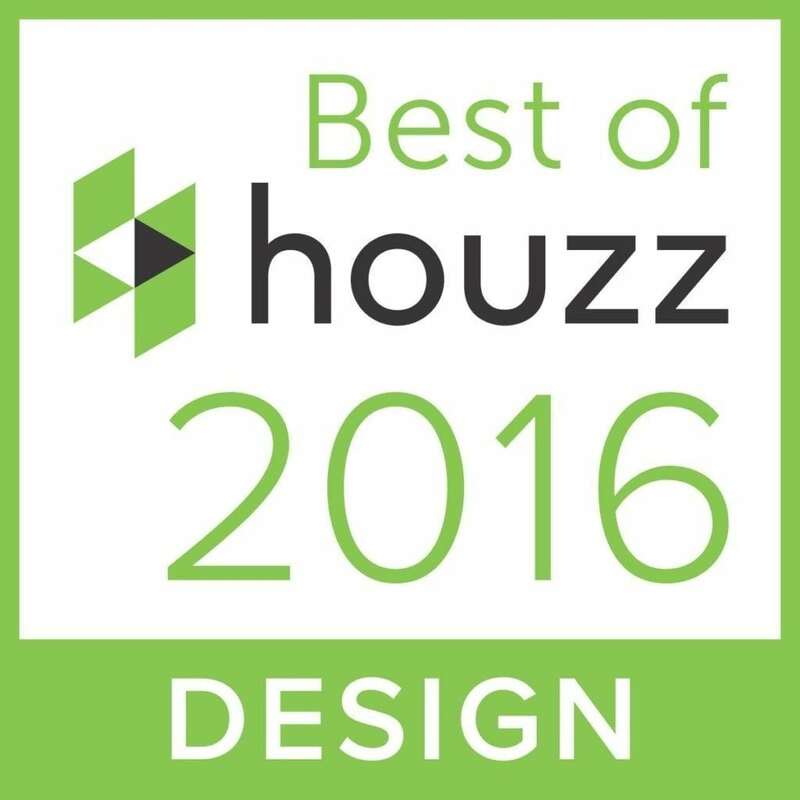 We want you to have a voice in the building process and collaborate with our home design specialists. 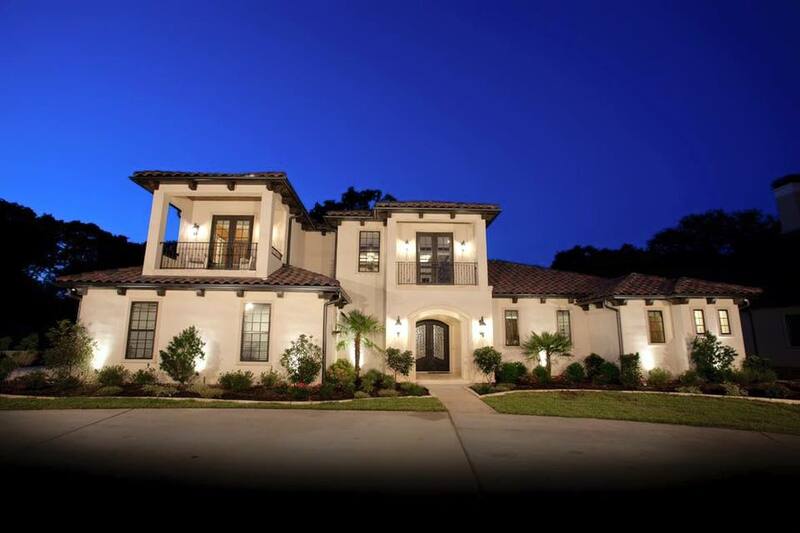 From choosing the precise blueprints to selecting the exact modern day luxuries, Bayless Custom Homes works closely with our clients. 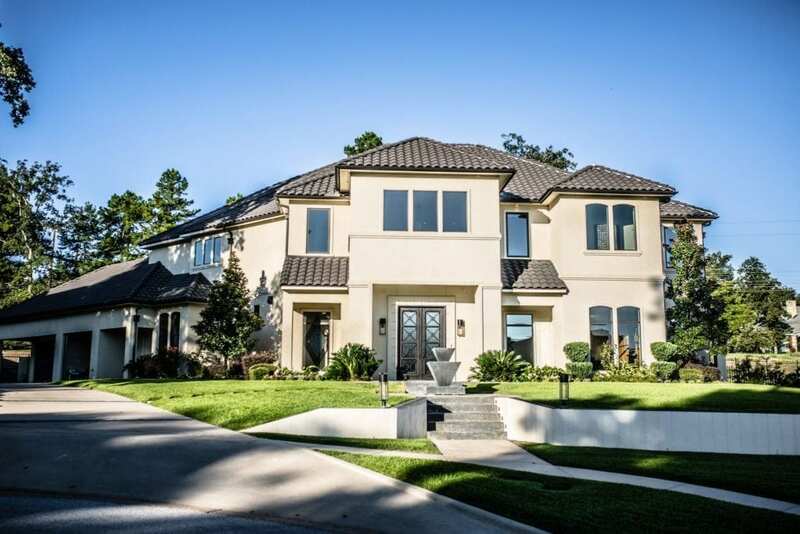 Partnering with many of Tyler’s biggest developers, Bayless Custom Homes is the preferred choice when it comes to architecture design concepts and designing custom build-outs. 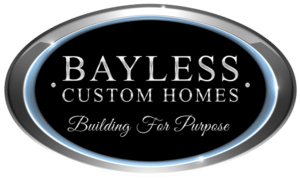 At Bayless Custom Homes, we believe in building not only top quality custom homes, but also close relationships with our clients. 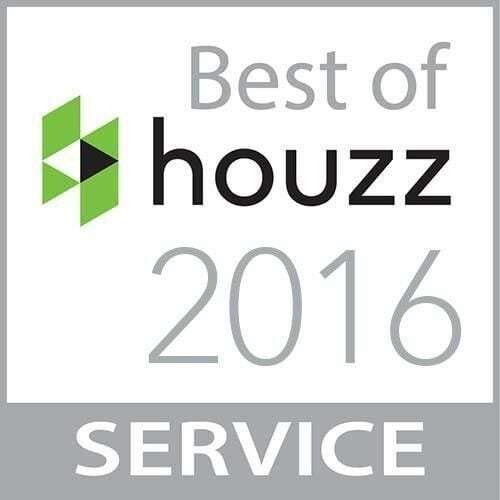 We believe in being there to help each step of the way to ensure comfort, quality and complete satisfaction in your luxurious custom home. ©[wpsos_year] Bayless Custom Homes Tyler.